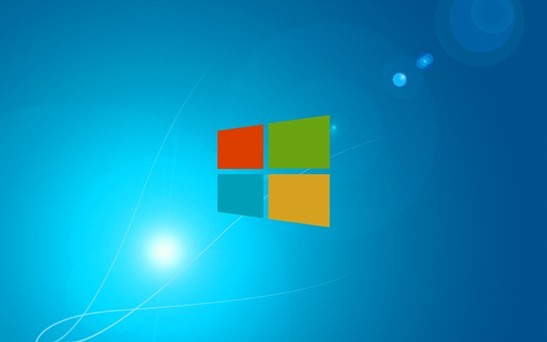 With the forthcoming Window 10 launch, Microsoft is aiming to release a cutting edge Operating System which will be enriched with striking features and functionality. Microsoft has previewed the sneak peak of the software several times increasing the wow factor among its enthusiastic fans. However, the preview will close on 15th April and the launch is due for the end of the year. A couple of year old, Windows 8 was launched focusing to cater the demand of mobile devices. Although, many users were unhappy with it because of its tablet like controls and designs that weren’t a suitable fit for a lot of devices using mouse and keyboards. Resulting into the decline of the personal computers. With the new launch, Microsoft is confident to regain the loyalty of PC users. Along with this they are also reaching out to business and consumers that are vibrantly embracing touch-screens tablets and smart-phones. Microsoft surpassed Apple by escorting its personal voice-assistance Cortana in all Windows 10 devices. The feature will be entirely computable with personal computers, laptops, smartphones and tablets. A big thumbs up to it! The start Menu will be available in a full screen unlike a limited start menu in Windows 8.1. The action center has speedy buttons to start with Wi-Fi and Bluetooth. Along with that there is a new notification center which is visible just above the Action Centre and the notification in it will be synced across devices. The new default view in Window Explorer is the new Home location. Along with that, it also has a share button in the Windows Explorer Taskbar. The web developers can test and preview the latest IE web platform by subscribing to Windows Insider Program. The website owners should be ready to check their website’s compatibility for the new operating system and browser. You can always send across your issues to our development team to troubleshoot. It will also have a fresh app model – Universal Windows apps. However, it will also be the new name for Modern apps/ Metro apps/ Windows Store apps. The software will run on every device from phones to servers and there will be a single app store across the lot. How will you start a blog in 2018? How landing page can add up to your business?